On Friday, December 15, we are hiring a self-defense workshop "Surviving a Terrorist Attack." 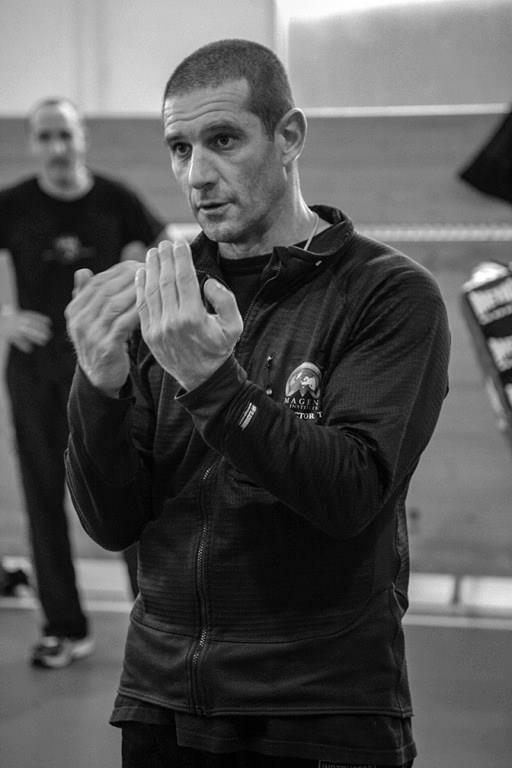 Leading the workshop is world renowned Krav Maga and security expert Jean-Paul Jauffret. Jean Paul, has worked with various security organizations and civilians throughout the world how to survive terrorist attacks.